The Huntsville / Madison / Madison County area will soon have 14 Disc Golf Courses. 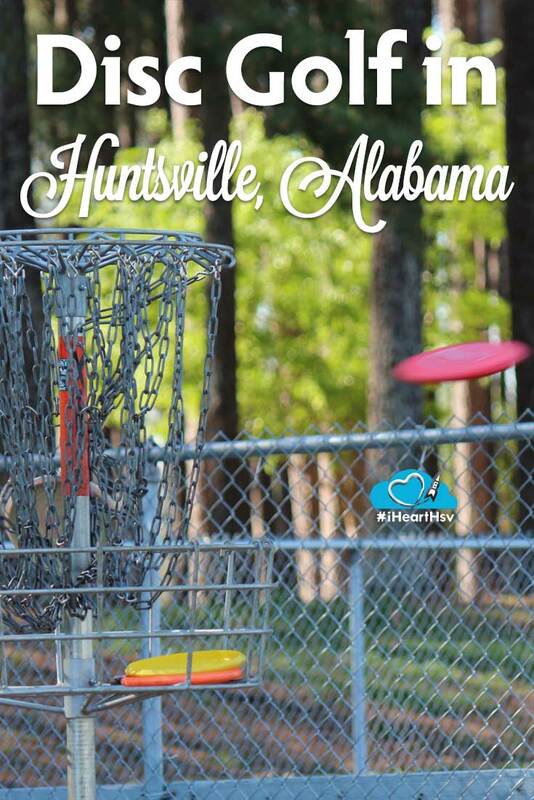 In fact, some of the oldest disc golf courses in the world are in Huntsville. Brahan Spring Park is the 2nd oldest disc golf course with Redstone Arsenal and University of Alabama Huntsville (UAH) coming in close behind. The reason? A few students who played at University of North Alabama in Florence came to Huntsville and started the sport in the Rocket City. Tom Monroe and Lavone Wolfe worked with the Father of Disc Golf, and Ed Headrick to complete the courses. Read about the history of disc golf here. 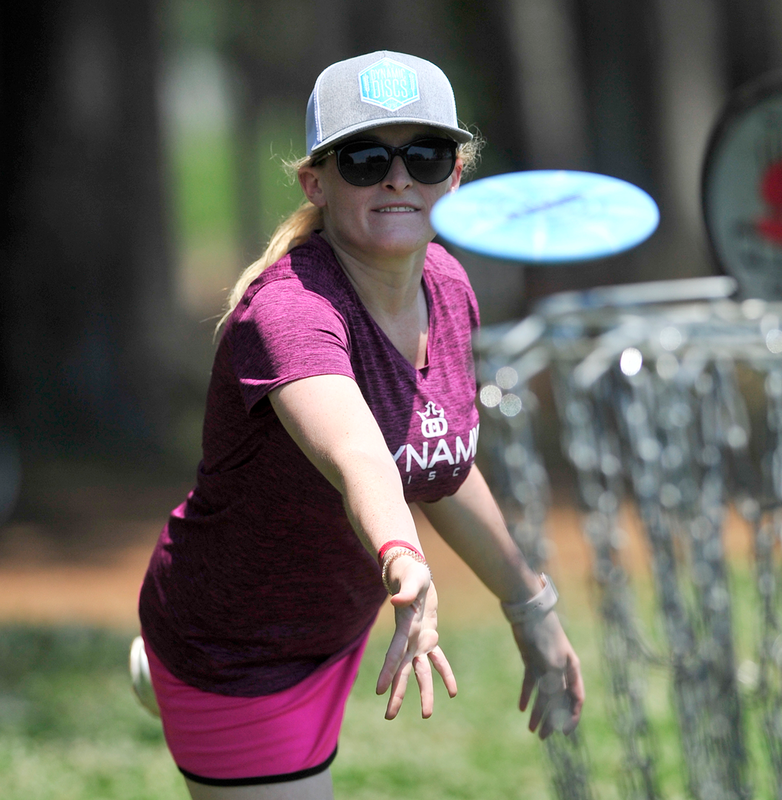 The legacy of disc golf is still strong with the Rocket City Chain Gang. A disc golf group that started in 1983, it&apos;s seen it&apos;s members spike as more and more people learn about the sport. It was featured in the Alabama State Games. Entire families can get outdoors and play! Jeb Watson, the current president of the Rocket City Chain Gang, says their members are always willing to make new friends and teach others how to play. While it&apos;s not a hard sport to learn, it&apos;s tricky to master. The Huntsville Parks and Recreation Department has 6 courses they keep up and running. Madison currently has two. One is being constructed during 2018 - 2019 at the Chapman Mountain Nature Preserve. Click here to see all of the courses in our area and watch the video below for an interview on disc golf.